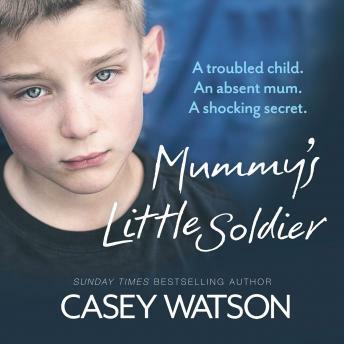 Casey's Unit is, as ever, full of troubled, disaffected pupils, and new arrival Leo is something of a conundrum. Thirteen year old Leo isn't a bad lad - in fact, he's generally polite and helpful, but he's in danger of permanent exclusion for repeatedly absconding and unauthorised absences. Despite letters being sent home regularly, his mother never turns up for any appointments, and when the school calls home she always seems to have an excuse.